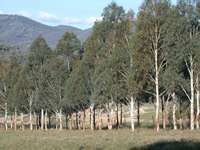 Situated west of Tenterfield on the northern tablelands of New South Wales, Mole Station Native Nursery specialises in the production of frost hardy native shrubs and farm trees. 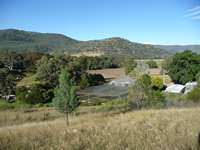 The nursery is set on Mole Station, a 2915 hectare sheep and cattle property . 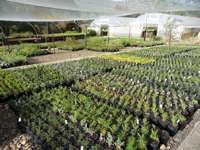 The nursery is wholesale and mail order retail. Please browse our catalogue, which is updated at the beginning of each month and has an online order form. 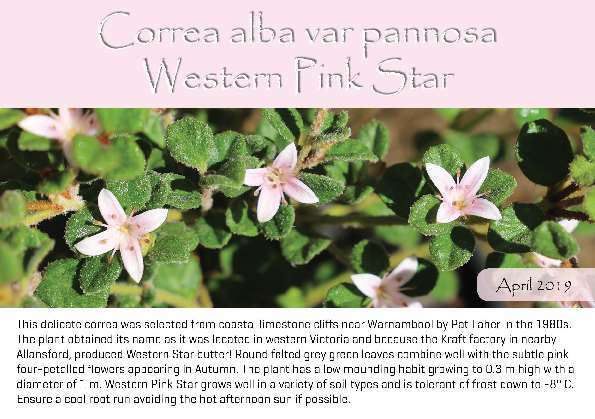 To research a wide range of native plant varieties, search our database. All prices shown are retail prices. Please contact us for wholesale prices. 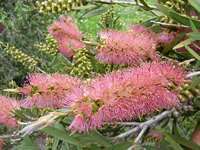 For helpful hints on planting and maintaining a native garden, visit the page with planting tips. 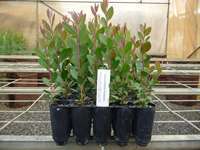 For advice on how to organise a plant drive visit our fundraiser link and then contact us to provide extra information and advice on the suitable plants for your area.